You never know where the good ones are going to come from, more so given the history of the number of outstanding racehorses Summerhill has sold right off the farm by stallions you might unkindly describe as past their “sell-by-date”. 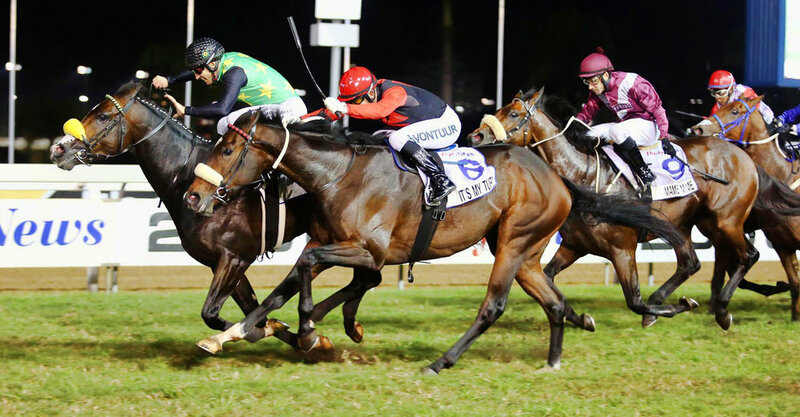 You only have to look at Imbongi (R140k purchase by Russian Revival,) Hear The Drums (R42k, Gold Press), Pierre Jourdan (R60k, Parade Leader), Black Wing (R50k) and the three top notch Highveld gallopers, Coby, Arch Rival and Top Shot (all by A.P. Arrow) to know how true this is. 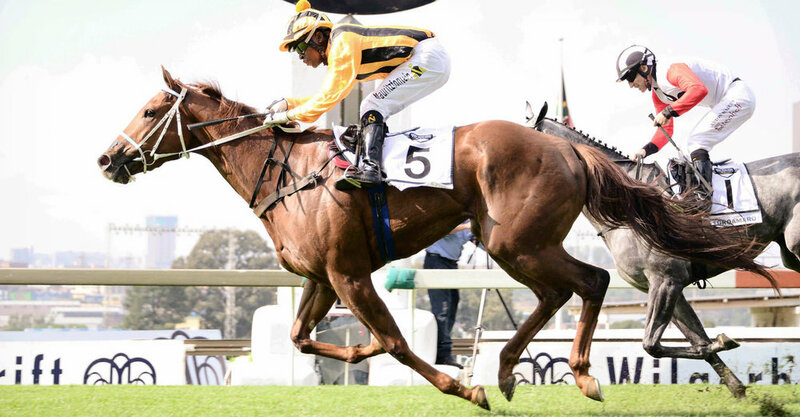 But they are by no means alone among outstanding contemporary racehorses from the Summerhill Ready To Run programme, which includes current big race winner No Worries (verging on R3million in earnings now), last season’s Classic aces Rabada, Witchcraft and Heaps Of Fun, as well as the recent Group 2 heroine Intergalactic, while the farm sale (otherwise known as the Emperors Palace Summer Ready To Run) continues to be a prolific source of talent in the form of Flyfirstclass (cost R130k, earnings R531,125), Vulcan (cost R40k, earnings to date R664,475) and Greasepaint (cost R50k, earnings to date R725,975). The fifth edition of that sale is set for Tuesday 21st February, and there will no doubt be plenty of owners and trainers, particularly in these austere times, who will be searching for prospects to fill their strings: from a value vantage, there can be few better places to do your shopping than this sale, bearing in mind the achievements in the past fortnight alone of Anna Pavlova (cost R40k, 3 wins to date), En Gee Oh (cost R5k, 7 times in-the-money from 7), Luna Sea (cost R10k, 3 wins to date) as well as Ginger Biscuit (cost R20k, earnings R303,600). The Summerhill adage that a good eye is often as good as a big chequebook rings no truer than in its application to this sale; it’s an old lament of followers of fashion that they’re sorry they didn’t go with their instincts instead. Those who’ve been bashing the doors down for a glimpse of the gallops, will be pleased to know they’ll be up for viewing on the Summerhill website by the weekend. Catalogues are available online at the same address and at http://www.mhbloodstock.co.za/ and should’ve been in your post boxes by now. Please contact Michael Holmes on 082 552 6524 or Ashley de Klerk on 084 514 1723 if you haven’t received one already.